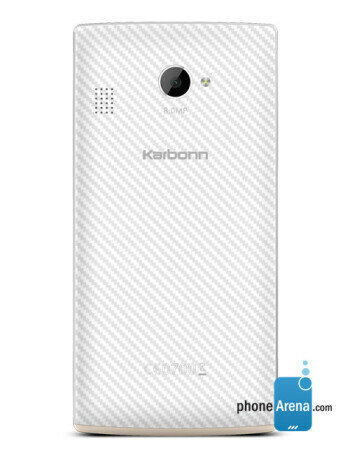 The Karbonn Titanium Desire S30 is a low-end Android 4.4-flaunting phone. 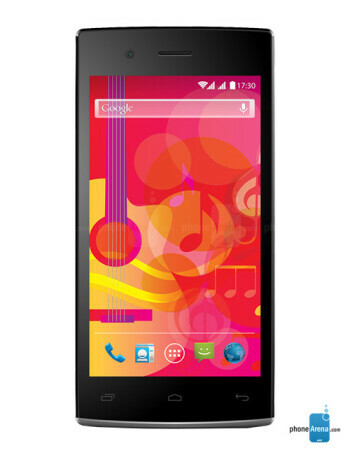 Specs-wise it is a bit modest - it offers a 4.5" 480 x 854 px display, 1.2 GHz quad core MediaTek processor, coupled with 512 MB RAM, 8 GB native storage and a microSD card slot for added capacity. 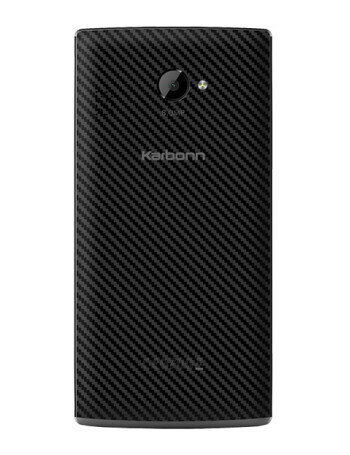 The camera on the back is a 8 MP one, and on the front the Karbonn Titanium Desire S30 is equipped with a 3.2 MP selfie shooter. 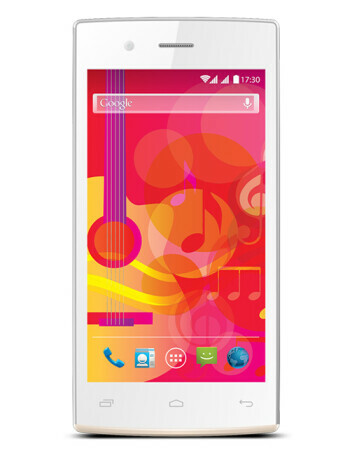 It is equipped with two SIM card slots.